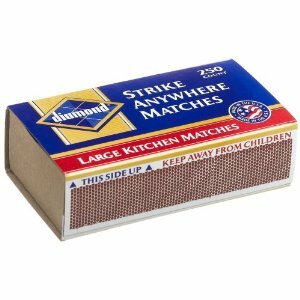 Q: Where can I get strike anywhere matches? A: Right here or most larger grocery store chains also carry them. Q: Where can I get common chemicals for my experiments? A: Here, here, here, or here. Q: Will you write me a theme song? 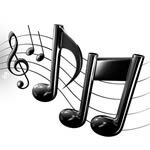 that I cannot write music for other people to use in their projects. Q: Can you make a video about making something explode? explosives are best LEFT ALONE. Q: Will you subscribe to me? there if I just subscribed to everyone who asks me to. I don't really need to answer these, do I? Q: Did you lose weight? Q: How did you lose so much weight, did you change what you are eating? Q: I live nearby, can we hang out? or Can I be in your videos as a sidekick? I will actually address this. If we ever meet and hit it off, sure, we can be friends. in, but even that is rare. I simply prefer to work alone. friend. Why didn't you invite me? I'm going to unsubscribe. "I wacht all of u vidos and u enver invited me to be ur frend. ima unsub you now. ! @%# U!" ...the swear word was actually spelled out in the original though. Too FUNNY!